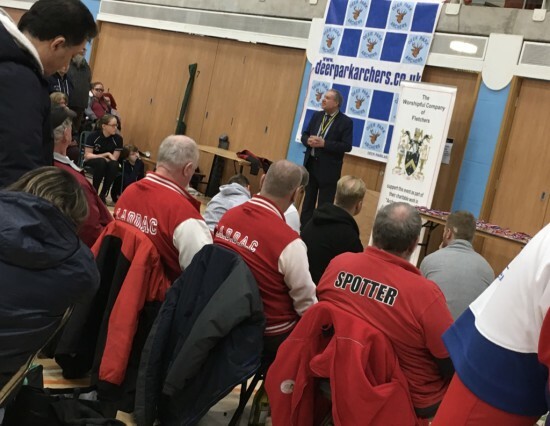 Thanks to our partnership with the Worshipful Company of Fletchers we were able to host another great day at the Cheltenham Leisure Centre with over 100 participants of all abilities competing throughout the day. Thank you to the Worshipful Company of Fletchers for their continuing support! 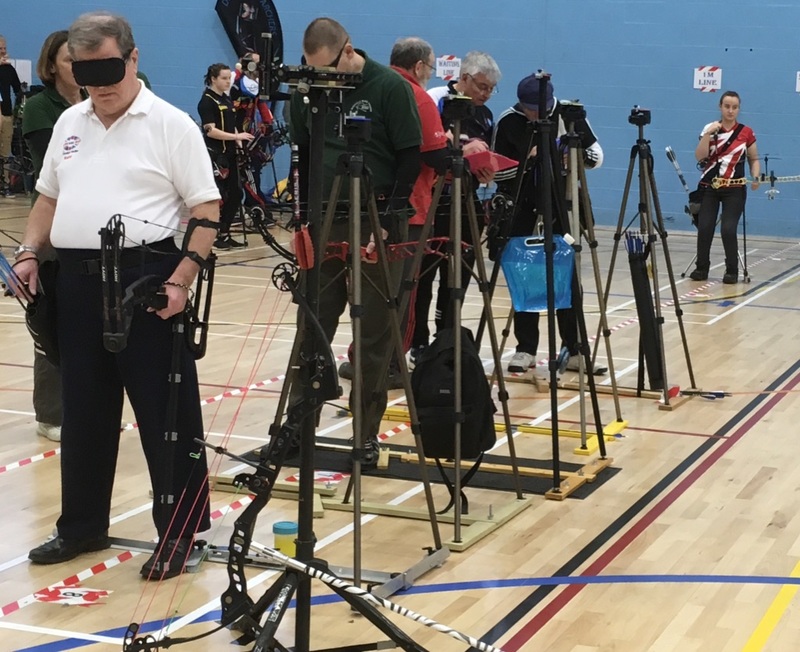 There was some excellent shooting in a number of the categories, none more so in the VI B2/3 where Steve Prowse twice broke the World Record scoring 555 & 554 on a 60cm face! In the other Visually Impaired categories there were also wins for Roger Rees-Evans and Peter Shaw. Some amazing performances by our VI Archers. 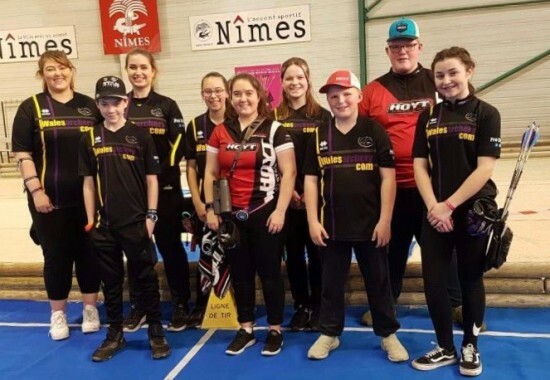 Our own Fiona Hesketh recorded 459 shooting in her first competition. However, this day was all about participation and promoting our fantastically inclusive sport and hopefully we again achieved that! Want to see more then go to our welcome page and click on ‘Explore the art of the possible’. Three more Indoor Record Status events planned in the next couple of months, first up is our Double Bray 1 on the 24th February, then our Stafford on the 20th March. We are then hosting the County and Open Championships (Portsmouth) on the 10th March at the same venue as our Inclusion Shoot. Please note that entries will be opened online on an evening in the week beginning 11th February. Week 8 of our open mini-league was postponed due to the severe weather and has been rearranged for the 23rd February. 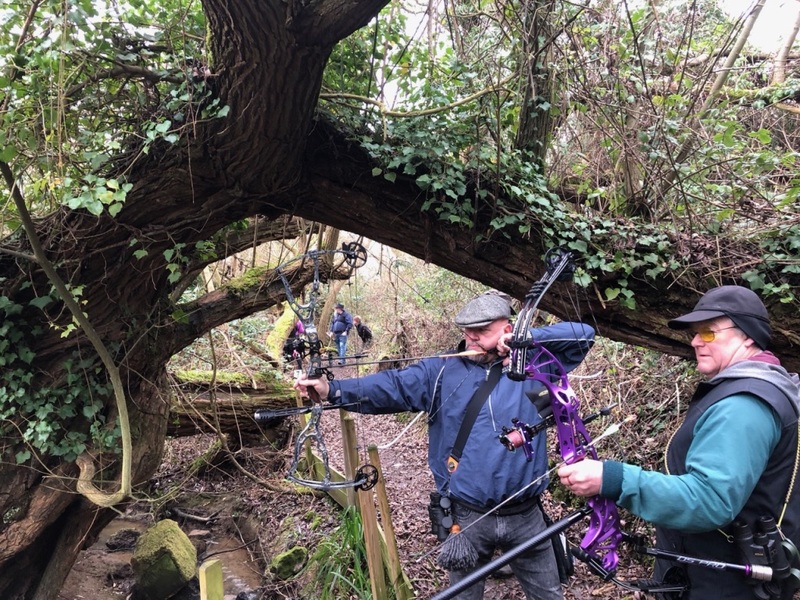 The next event on the field course will be 16th February. These events are open to all Archery GB members, please see further details on our website. A great field course and now some tournaments to match! We are also pleased to announce that the club has just cleared investment in additional 3D Targets to allow us to run our first WA3D 2 day event on the 8th & 9th of June! Beginners, Improvers and Equipment workshops were all affected by the bad weather but have all been rescheduled. A number of well attended workshops already run at our new training centre. 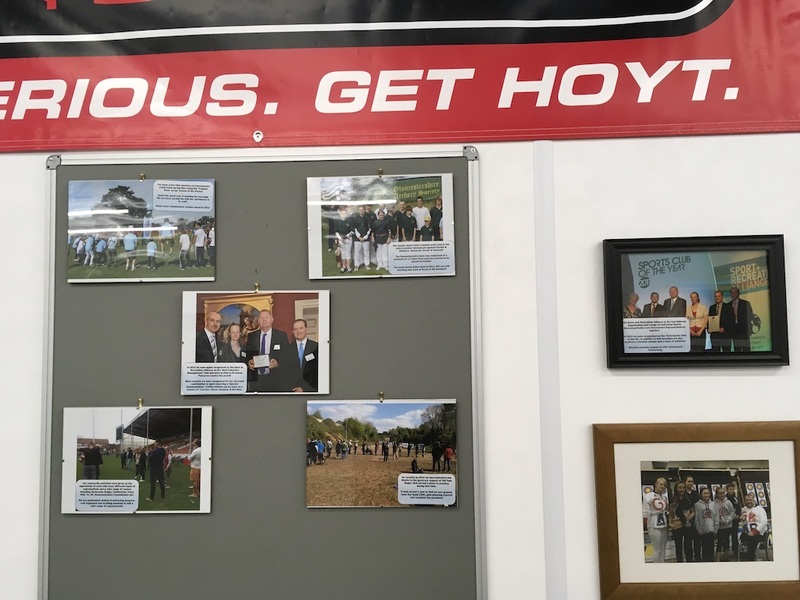 The new clubhouse training area is now also the home of a display capturing our 22 years of achievement, many photos from the past helping to create an exciting and positive environment for all those using the area! Some new furniture will also be arriving in the next week or so. A lot of history and achievements to capture. Our project to build a veranda in front of the new clubhouse is also taking shape, this will provide universal inclusive access to all parts of the building and provide a fully inclusive social space for all members. Well done to all our archers that competed last month in Nimes, many personal bests, lots of tournament experience and some great fun. Our archers have competed in 23 countries in the last 10 years! Men-in Sheds Club inaugural meeting date has been fixed! Now our training centre is almost fully operational, we will start our programme with initial meetings taking place each week on Friday mornings, the first on the 22nd February. As we learn more we intend to increase the weekdays but like everything we do, one step at a time! Online bookings for our Lazer Tag evening (14th March) and the Horse Racing Evening (22nd March) are open! 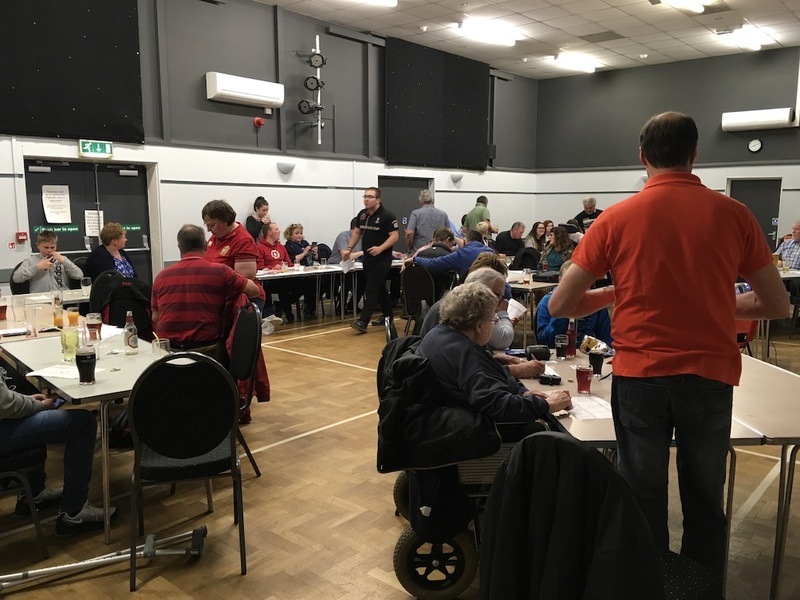 Same 2019 venue for our Social Horse Racing Evening. We are pleased to announce that we are hosting the Archery Foundation AGM on the 28th March. We are also pleased to announce that we are hosting the 63rd Civil Service National Outdoor Championships and AGM on Friday 6th September 2019. 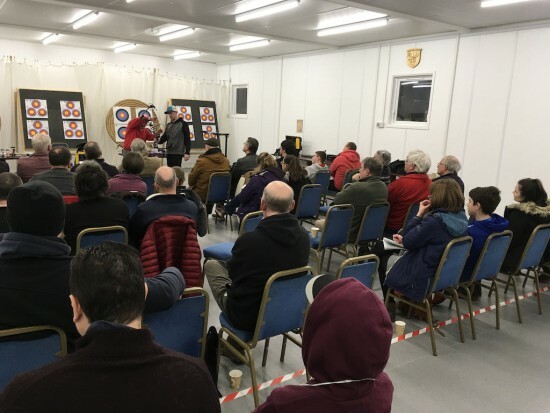 Amongst other bookings we are pleased to host a GWAS Candidate Judges Seminar on the 16th March and an Archery GB Club Development Workshop on Sunday 7th April. 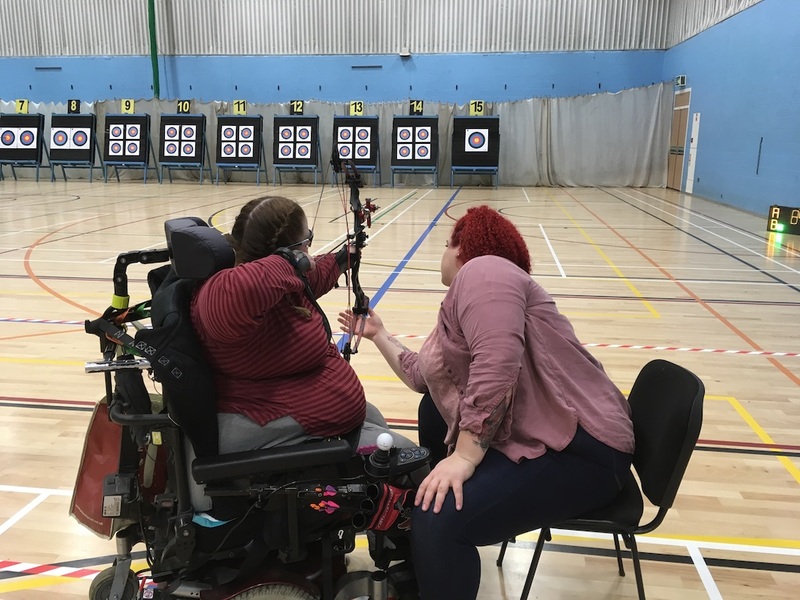 Our vision of a Training Centre supporting the development of our archers, our volunteer workforce, our County and our Sport is starting to take shape! Our first indoor winter sessions have been launched, they can be booked online and some are already full! Until the clubhouse/training centre was built we have been restricted to summer sessions only, now we can offer them year round! ← British Junior Championships – Another medal rush, this time silver!